After conducting an in-depth home search, you probably have discovered that many outstanding houses are available. Yet you're still on the fence about whether to submit an offer to purchase a residence. 1. You find a house that matches or exceeds your expectations. If you view a home and find that it matches or exceeds your expectations, you may want to submit an offer to purchase this residence. Because if a home seller accepts your proposal, you then can conduct a house inspection to alleviate any potential concerns. Remember, a house that matches or exceeds your expectations now may fail to do so following an inspection. Lucky for you, an inspection provides a valuable learning opportunity. If you discover you no longer wish to purchase a house following an inspection, you can rescind your offer to purchase and reenter the housing market. 2. You're operating in a seller's market. A seller's market generally features a shortage of high-quality houses and an abundance of buyers. Thus, if you find a home that you want to buy in a seller's market, you should not hesitate to submit an offer to purchase. Because if you wait too long, you may miss out on the opportunity to buy your dream residence. If you submit an offer to purchase a home in a seller's market, it is important to provide a competitive homebuying proposal. By doing so, you can increase the likelihood of receiving an instant "Yes" from a seller and move quickly to acquire your ideal house. 3. You're facing a time crunch. If you want to move to a new home soon, there is no need to wait to submit an offer to purchase. In this scenario, you should submit an offer to purchase as soon as you discover your dream house. That way, you can speed up the process of relocating from one address to another. Of course, if you face a time crunch, you should map out your home search as much as possible. Just because you have a limited amount of time at your disposal does not mean you should be forced to settle for an inferior home. Fortunately, if you create a homebuying strategy, you can find ways to optimize your time and resources throughout your home search. For homebuyers who are uncertain about whether to submit an offer to purchase a house, it may be beneficial to work with a real estate agent too. A real estate agent can offer expert insights into the housing sector. As such, this housing market professional can help you determine whether now is the right time to submit an offer to purchase a house. 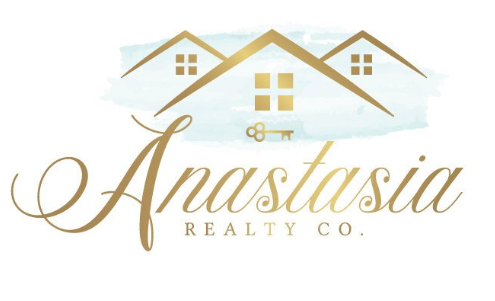 Hire a real estate agent today, and you can get the help you need to discover your ideal residence and acquire this house at a price that matches your budget.